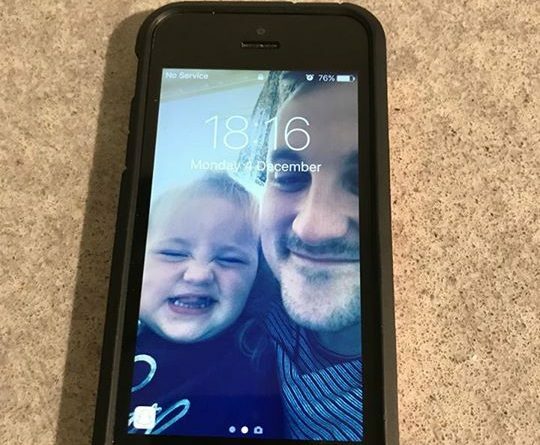 Carl found this phone in Ironbridge and would like to return it to its rightful owner. 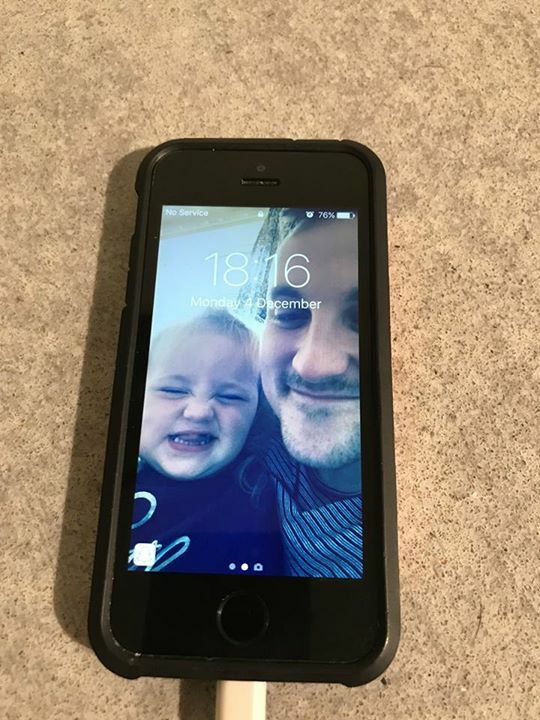 If it’s you, or you know who it is, I can hook you up with Carl. Please share and see if we can all work our social media magic once more! Is there an emergency contact set? Andy Ratty Preece is that you? Matty McGinn Mark Purcell anyone u know?